The baby XUV is priced from Rs 7.9 lakh to Rs 10.8 lakh for manual variants. Mahindra has finally launched the SsangYong Tivoli based compact SUV in India. 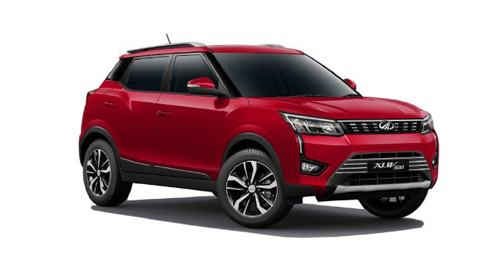 Christened the XUV300 in December 2018, it’s priced starting at Rs 7.9 lakh for the base petrol trim. The top-spec diesel carries a price tag of Rs 10.8 lakh. Mahindra has only introduced the XUV300 in manual transmission variants. An automatic option, however, may arrive later. Just like the larger XUV, this one too gets a Cheetah inspired design. 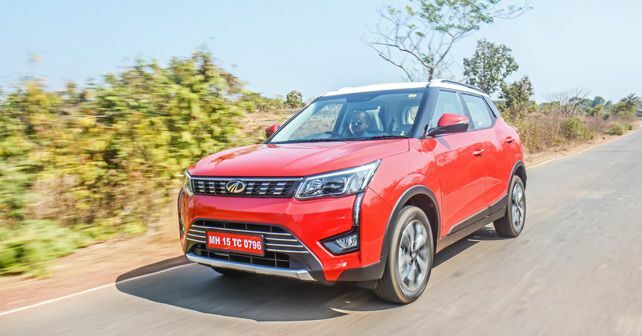 At the front, it has been fitted with the signature Mahindra grille – much like the XUV500. Other elements like the Headlights with DRLs and the machine cut alloy wheels add to the overall appeal of the car. Mahindra promises that the car will come loaded with features – something that we experienced during our first drive of the car. The top-spec trim gets class leading 7 airbags, auto dimming IRVM, tyre pressure and temperature monitoring system, disc brakes for all four wheels, steering modes and front parking sensors. While these are some of the stand-out features, the baby XUV also gets the industry standard touchscreen infotainment with Apple CarPlay and Android Auto, button start, keyless entry, electrically adjustable ORVMs and more. The XUV gets both petrol and diesel engine options. The latter is derived from the same 1.5-litre motor in the Marazzo. In this car, it develops 115bhp and 300Nm, making it the torquiest motor in its class. The petrol, on the other hand, is a 1.2-litre turbocharged motor that pushes 110 horses and 200Nm to the front wheel. Both engines come paired with a 6-speed manual.